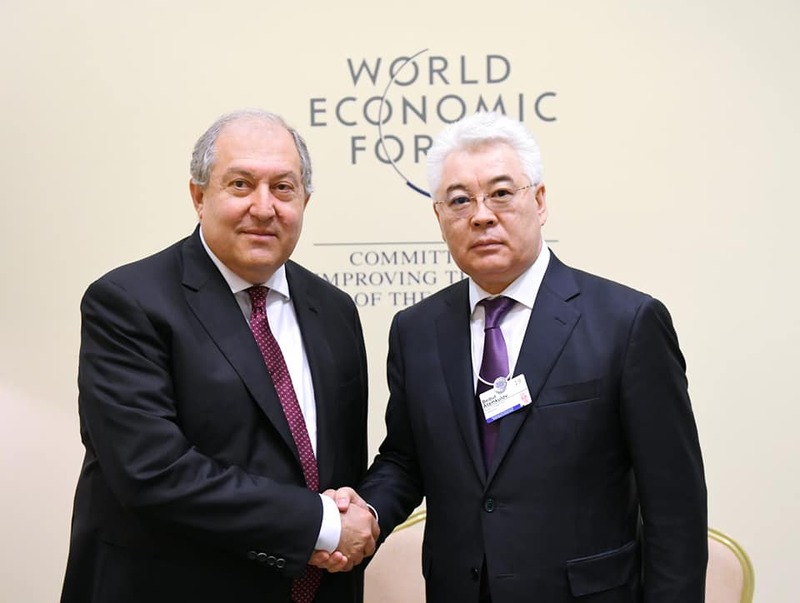 NUR-SULTAN – Kazakh Minister of Foreign Affairs Beibut Atamkulov met with more than a dozen political and business leaders on the sidelines of the April 6 World Economic Forum on the Middle East and North Africa (WEF MENA) at the Dead Sea in the Jordan. L-R: Beibut Atamkulov and Abdullah II of Jordan. Photo credit: Kazakh Ministry of Foreign Affairs. The event in the Jordanian capital attracted more than 1,000 business and political representatives from more than 50 countries and was organised in partnership with the King Abdullah II Fund for Development. Participants examined avenues for social and economic progress in the MENA region in the era of the Fourth Industrial Revolution and discussed challenges facing the region. They also called for region-wide collaboration on social, economic and climate issues. Among Atamkulov’s meetings was a discussion with King Abdullah II about recent political changes in Kazakhstan and the continuation of foreign policies established by former President Nursultan Nazarbayev. The Jordanian monarch also praised Nazarbayev’s initiative to host the Astana Process peace talks on Syria in the Kazakh capital. Jordan holds observer status to those talks which are hosted by Kazakhstan yet organised by the three so-called guarantor states, Russia, Turkey and Iran. The sides also agreed to expand space industry and cyber security cooperation. L-R: Beibut Atamkulov and Klaus Schwab. Photo credit: Kazakh Ministry of Foreign Affairs. 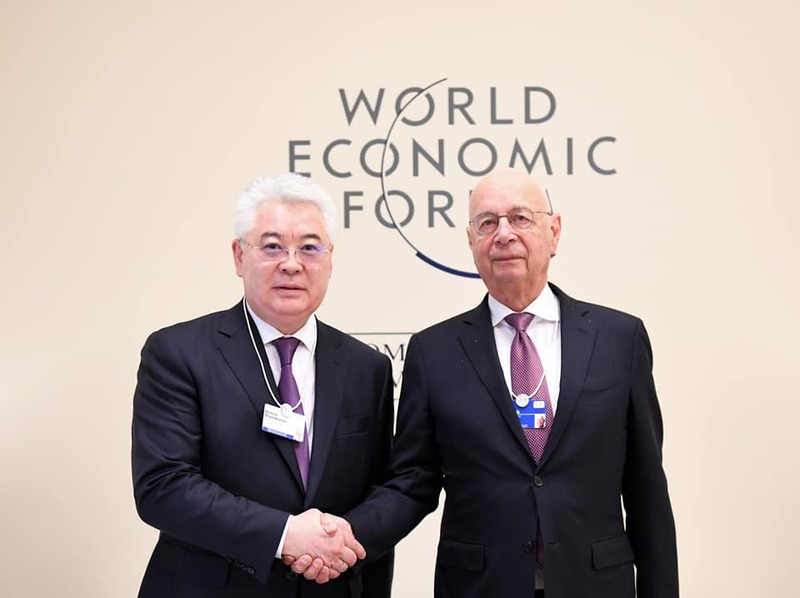 Atamkulov also discussed the forum’s ideas and cooperation between the forum and Kazakhstan with WEF Founder and Executive Chairman Prof. Klaus Schwab. 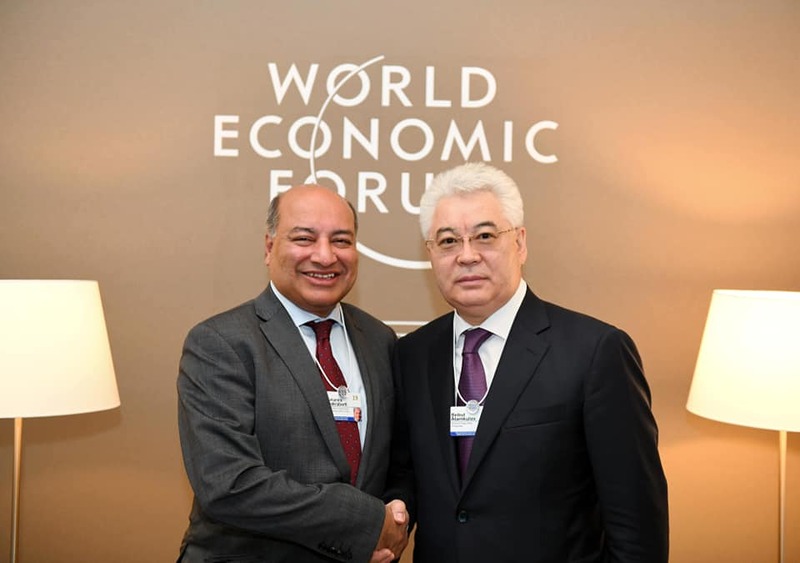 The Kazakh Foreign Minister also met with EBRD President Sir Suma Chakrabarti to discuss EBRD projects in Kazakhstan and participation in the next Foreign Investors Council under the Kazakh President and Astana Economic Forum. 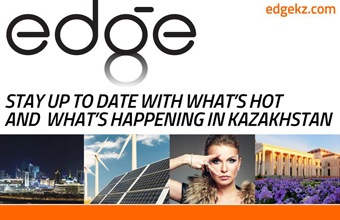 Approximately 250 EBRD projects worth more than $8 billion either have been implemented or are underway in Kazakhstan. Atamkulov also met with Armenian President Armen Sarkissian, the Ministers of Foreign Affairs of Latvia and Jordan Edgars Rinkēvičs and Ayman Safadi, as well as representatives of major Middle Eastern companies working in retail, finance, agriculture, IT, mining and metallurgy, logistics and renewable energy.